Welcome to the world of Tasty Trek! 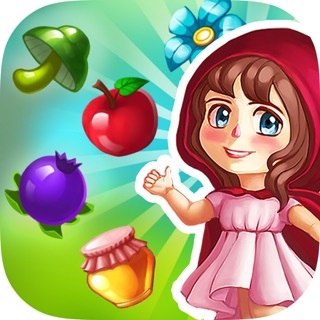 Set off on your adventure, aiding the charming and unique inhabitants of this world while solving puzzles alongside Molly and other characters from Happy Ningels. 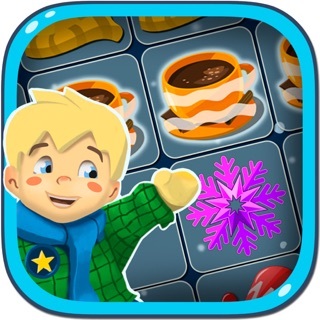 Tasty Trek combines puzzle and slot elements to create a whole new puzzle gaming experience. 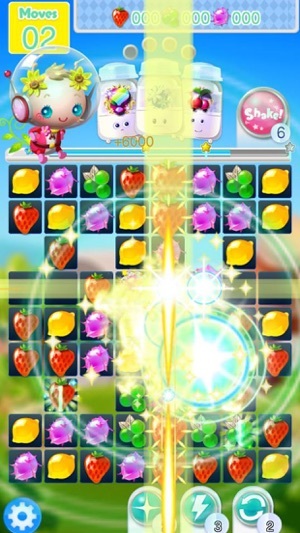 Make your way through levels chock full of challenges and surprises, and experience exhilarating gameplay born from the interplay of slot, puzzle, and “Shake Time” elements. Tasty Trek is free to play, but includes the additional option to buy virtual goods. Please be aware that third-party advertisements may be displayed in-game. Your download of Tasty Trek is taken to indicate your agreement to the Terms and Conditions of Use linked to below. This application currently does not support the “Ask to Buy” purchase approval feature of Family Sharing. 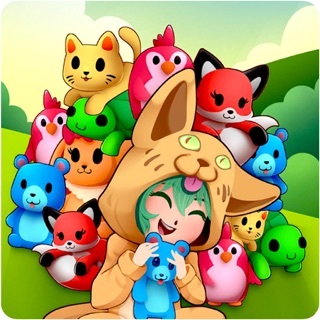 As a result, issues may arise when in-app purchases made using this feature are processed on devices for which Family Sharing has been enabled. We apologize for any inconvenience, but ask that you refrain from making in-app purchases based on use of the “Ask to Buy” feature until support for this feature has been implemented. 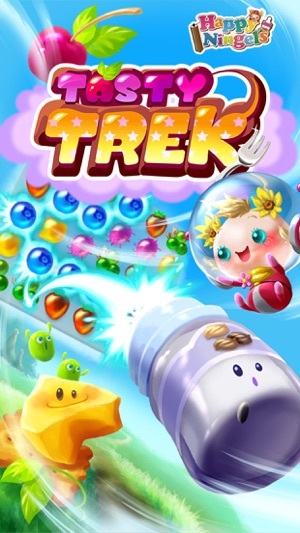 - Tasty Trek is a simple and entertaining puzzle game where you connect pieces of the same type, aiming to clear as many at once as possible. - Clearing pieces will activate the slot mechanism, setting the slots in motion. 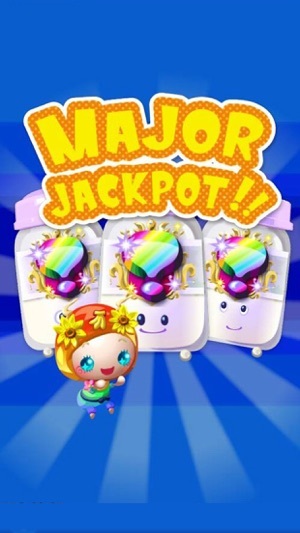 The more pieces you connect at once, the better the chance you have of hitting a jackpot! 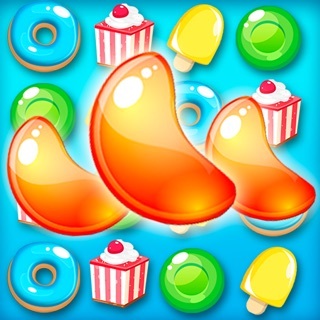 - Hit a jackpot and clear multiple pieces at once for a chance at a high score! 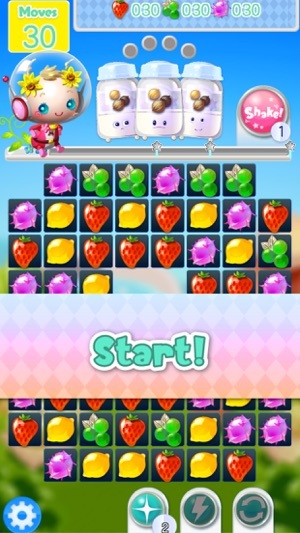 - With the all-new “Shake Time” function, shake your smartphone and watch as pieces of a given type gather together, making it easier to clear them! 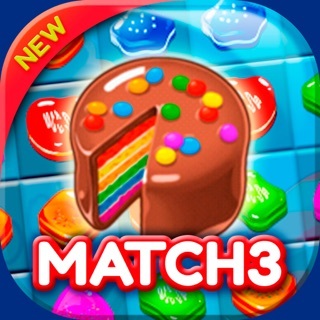 - Connect to Facebook to help out and compete with friends, and discover a whole new way to enjoy the game! 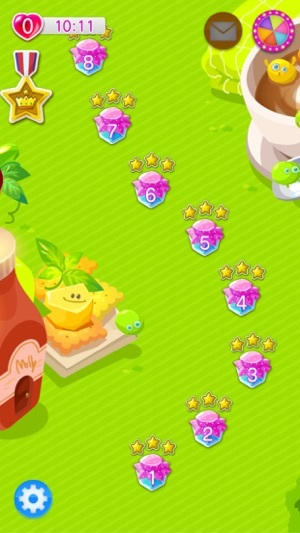 - Over 100 colorful and distinct levels are waiting for you to explore! Check out the Tasty Trek Facebook page for lots of fun information, and join the Tasty Trek game community! Game performance enhanced, bugs fixed. I like this beautiful spirits in this game. Hope you like it also. 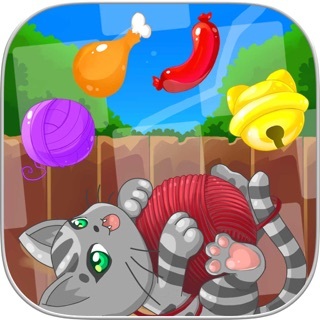 Good candy crush alternative with nice graphics.